I love this smoothie to start my day! 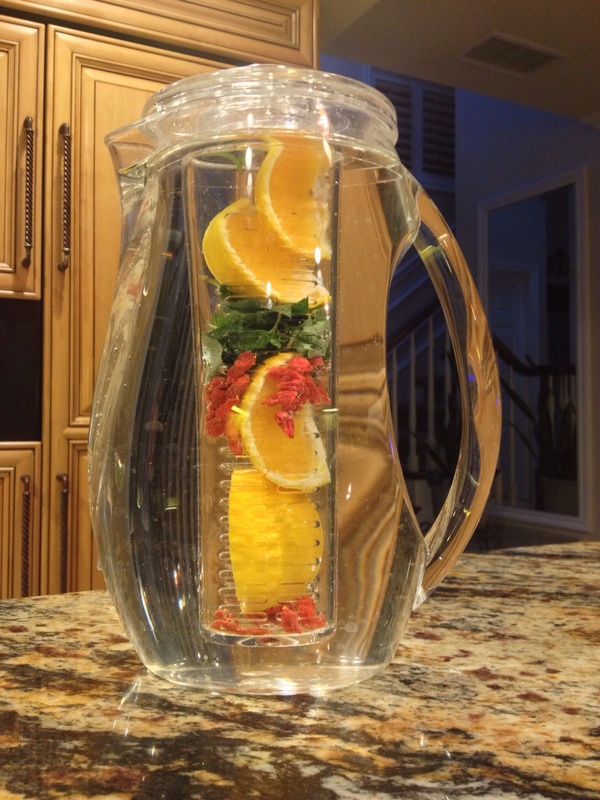 Not only is it refreshing and nourishing, it’s great for detoxing too! My ingredients for this one…. 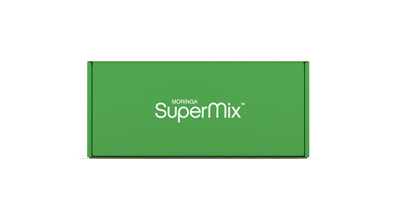 Superfood Mix Ingredients… I like to mix this up on the weekends and use all week. Cuts down on my prep time when rushing around in the morning. 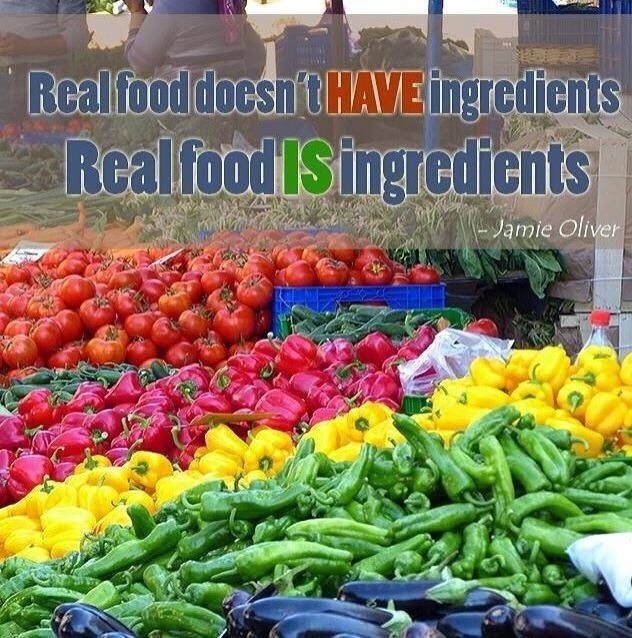 Chlorella..Spirulina..Chia Seeds..Hemp Seeds..sometimes ground flax..protein powder..sometimes fiber powder. 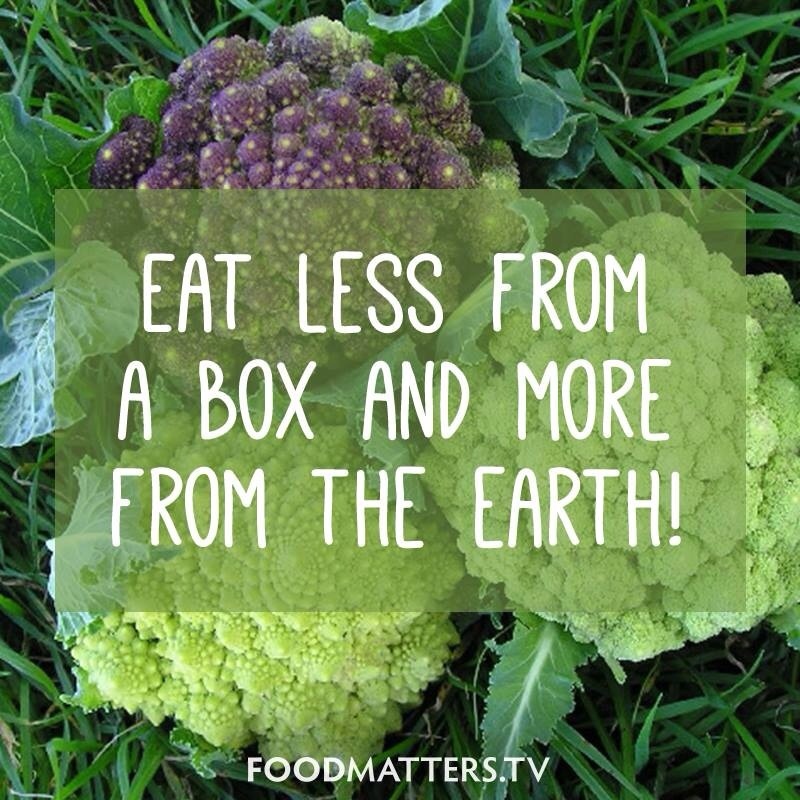 I know I have posted on Moringa Oleifera before, but it is so worth repeating! This amazing botanical superfood has more benefits than you even know! 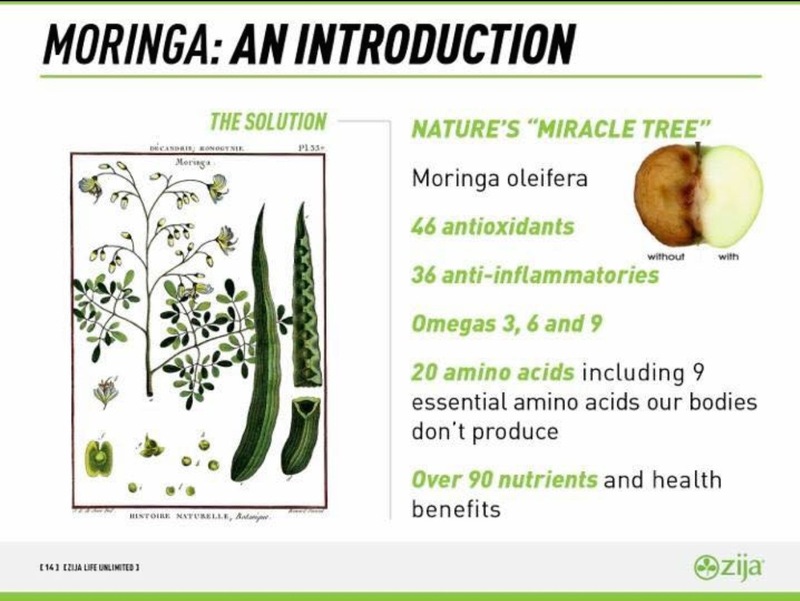 I am so glad that I have made Moringa a part of my daily health routine! And, I am so glad to have those that I love including it in theirs! However, not all Moringa is created equal…. Thank you Dr. Plant for all of your caring and knowledge! There are five key points that are critical in ensuring the highest possible quality of Moringa. There are 13 different species of the Moringa genus, each specie differs widely in it’s nutritional content and value. Moringa oleifera, is claimed to be the most nutritiously dense through numerous scientific publications. Additionally to Moringa oleifera being the most nutritiously dense of all the Moringa genus, Moringa oleifera’s nutritional value also depends on where it is grown, and when it is harvested. Several studies, including thesis work from prominent universities has shown this. Look for a company that sources their Moringa oleifera from India near the base of the Himalayas, numerous data points to this as the ideal location for maximizing Moringa’s nutritional impact. There are several ways in preparing Moringa oleifera for consumption. The most nutritiously advantageous way is to shade dry the moringa leaves, this helps to naturally preserve and enrich for Moringa’s inherent nutrition. The second, and much more common way, is to dry the moringa in the sun. Though cheaper and quicker the ultra-violet radiation from the sun can crosslink the nutrients rendering them inert for physiological benefit. Moringa oleifera is a tree, and with that the nutritional power of the Moringa’s nutrition is found in different parts of the tree. For example, the leaves are enriched in amino acids, while the seeds are enriched in the essential fatty acids, and finally the fruit contains the powerful minerals critical for cell to cell communication. To maximize the nutritional power of Moringa oleifera, one must look to these three components. Manufacturing can create havoc on natural products. It is often in this step that many natural botanicals loose their effectiveness. To overcome these challenges one must look to a company whose manufacturing is NSF certified, thereby giving greater confidence that they are adhering to practices that allow for quality found throughout the manufacturing process. Enjoy this short YouTube documentary on Moringa Oleifera! When I became a part of Améo Essential Oils, never in my wildest dreams, did I think I would find such an amazing botanical superfood in addition to all of the wonderful Clinical Grade essential oils! Thank you Zija/Améo/Ripstix! Do you include any of these foods in your diet? Check out this link! Let’s Make Eating Healthy Easy and Fun!!! 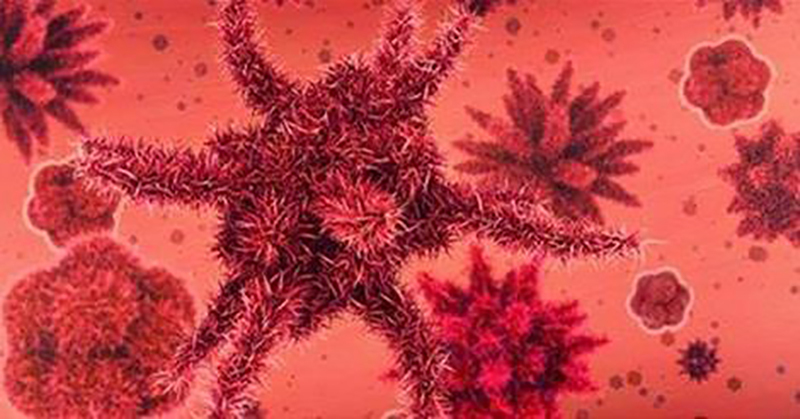 Probiotics are “good” bacteria that help keep your digestive system healthy by controlling growth of harmful bacteria. 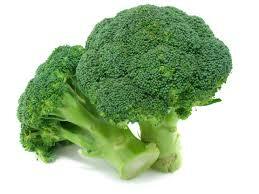 Prebiotics are carbohydrates that cannot be digested by the human body. They are food for probiotics. The primary benefit of probiotics and prebiotics appears to be helping you maintain a healthy digestive system. To help maintain healthy level of prebiotics, you can feed them with the foods you eat. Foods rich in prebiotics include asparagus, Jerusalem artichokes, bananas, oatmeal, and legumes. 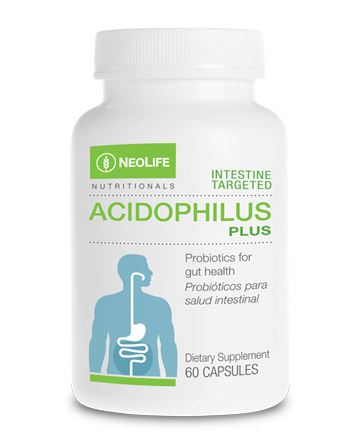 Probiotic or beneficial (“good”) intestinal bacteria promote health, discourage the growth of disease-causing (“bad”) bacteria and pathogenic fungi, and improve the balance of microbes which normally inhabit our intestines. Many beneficial bacteria transform naturally occurring sugars, especially lactose, into lactic acid, promoting a more balanced and stable intestinal environment. As one of the most abundant sources of lactose is milk, these beneficial bacteria have been used for thousands of years to produce yogurt, cheese, and fermented milks. Both science and folklore support healthful roles for these foods. 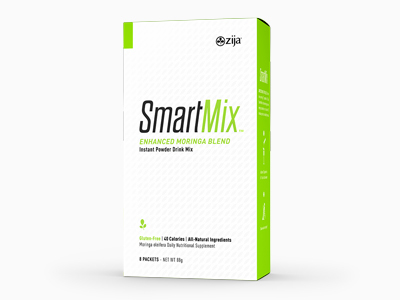 Probiotic supplements can be confusing… choose one with 5 billion beneficial “probiotic” bacteria for a healthy digestive system ..
A wonderful way to get your prebiotics is with SmatMix which includes the amazing botanical superfood..Moringa!